With responsibility for around 600 engineers spread across 10 different sites, Jayne Bryant is BAE Systems’ most senior female engineer. And during a fascinating career with BAE (and its former companies) that stretches back 35 years, she has witnessed first-hand great social and technological change. While at school, Bryant thought her aptitude with numbers might lead her to be an accountant or maths teacher, but instead she was drawn to industry. At the age of 17 (knowing next to nothing about the computer technology that was just beginning to make its mark) she joined GEC Marconi as a trainee software engineer. She came into an industry that was rife with sexism. ‘In my early career it was dreadful,’ she says. ‘There were a lot of people in the business who thought a woman shouldn’t work, if you walked through the main factory you used to get wolf whistled at, and there were pictures of naked women all over the offices.’ It must have been an intimidating environment for a young woman at the start of her career, but Bryant either ignored the idiotic jibes, or fought them with humour. Her response to the calendar incident, for instance, was to put up a calendar with naked men on it. Industry has, she adds, moved on dramatically since those early days. Today, though still heavily in the minority, there are noticeably more women engineers and sexist behaviour has, she says, been ‘eradicated out of the business’ by strongly policed diversity regulations and systems such as an ‘ethics helpline’, that employees can use to report unacceptable behaviour. 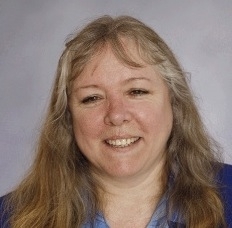 But although there are more women engineers coming through, Bryant said it’s still noticeable how few make it to senior level, and believes womens’ careers can sometimes lose momentum when they leave to have children; something she experienced first-hand when she had to juggle her career with the demands of triplets in the late 1990s. When Katy Lin told her teachers and parents that she wanted to become an engineer, their reaction was one of shock. They’d assumed that she would stick to her original plan of becoming a doctor or lawyer. But her choice to go with her instincts was, she tells The Engineer, the best decision she’s ever made. 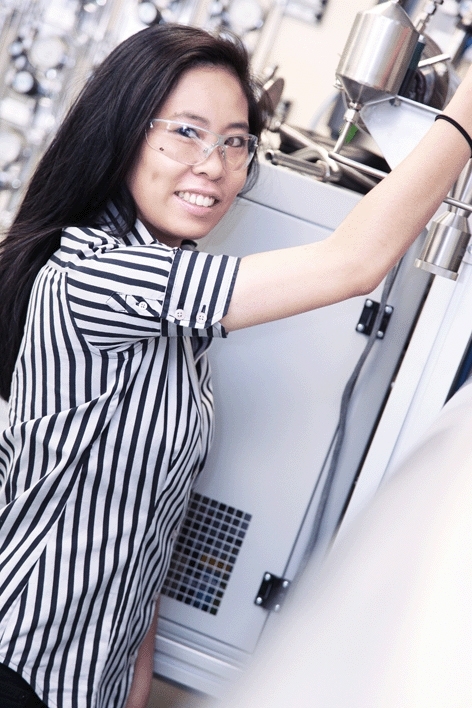 Lin — who graduated from Durham in 2011 with a masters in mechanical engineering — is now one of a team of Shell engineers helping to develop and test the automotive fuels of tomorrow, both in the laboratory and on the test track. And she takes great satisfaction from seeing products that she’s helped develop find their way onto the forecourt. 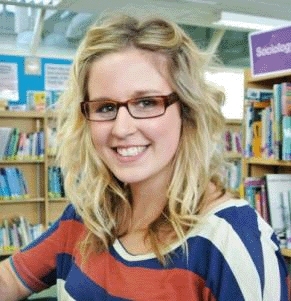 Her decision to pursue a career in engineering was, she says, prompted by a post-GCSE careers aptitude test. Despite receiving little encouragement from her teachers she was convinced that this represented the best way to put her love of maths and physics to practical and rewarding use. She’s not the first person — and certainly won’t be the last — to suggest that this is something that needs addressing. Nevertheless, joining a large male-dominated sector can be daunting and Lin believes that in order to help women enjoy the same opportunities as men, firms should work on developing more targeted mentoring schemes. ‘Being able to identify the female leaders and picking them out as mentors to early starters is very important,’ she says. It’s probably fair to say that Lorraine Blackwell had a lucky escape. While at school she briefly considered a career in accountancy, but several years later she’s helping to design and build the world’s first 1000mph car: Bloodhound SSC. An expert in composite materials, which are fundamental to Bloodhound’s design. 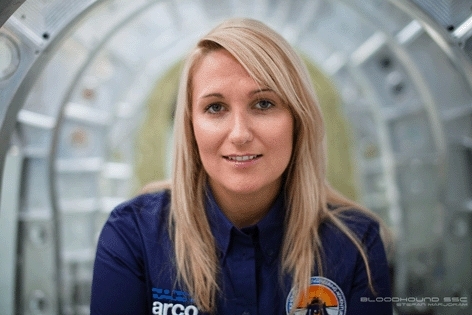 Blackwell honed her expertise in the aerospace industry during stints at BAE Systems, where she trained as an apprentice; and Airbus, where she recently worked on the new A350 XWB. Blackwell says she’s always been a very practical person, but although she enjoyed science and maths at school, was given little encouragement by her teachers to pursue an engineering career. ‘If you weren’t really interested in the first place it didn’t really show up, especially for girls,’ she says. Nevertheless, her career experience as a woman in a male-dominated environment has been mixed. When Hannah Stanbury’s grandad spotted a leaflet advertising apprenticeships with his old employer — the MOD’s Gosport munitions depot — he thought it might appeal to his friend’s grandsons. He certainly hadn’t counted on it being intercepted by his own granddaughter. But more than three years later, Stanbury, who has been shortlisted for this year’s WISE (Women In Science and Engineering) apprentice award, regards her decision to stop studying for A-levels and join the “real world” as one of the best she has made. ‘All of my friends are at uni getting into debt and there’s me learning loads of new skills and getting paid for it as well,’ she tells The Engineer. Stanbury is now in the third year of an advanced apprenticeship in mechanical engineering, where she’s working on a host of sophisticated weapons systems and missiles. I don’t think girls are encouraged in the same way; it’s expected that they wouldn’t want to do it. There are few engineering initiatives in the world more impressive than Crossrail: Europe’s biggest infrastructure project. The construction of the new 21km-long rail line — which will link commuter areas in Essex and Berkshire to the nation’s capital — has presented some enormous challenges, not least the construction of nine new London stations. Arguably the most complicated of these is Farringdon, which, as well as having to contend with complex geological conditions, is the only station on the route that will which link up with tube and Thameslink services. 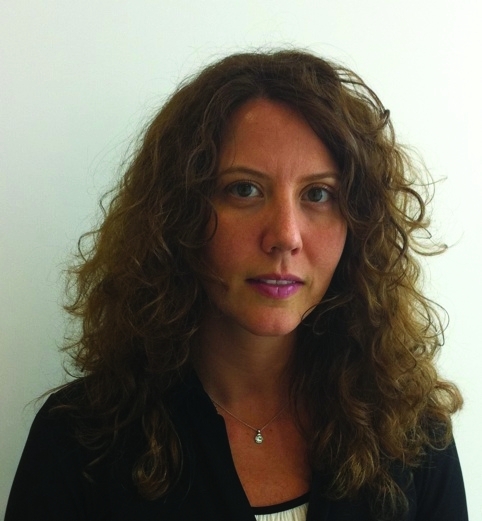 In charge of delivering this is 33-year-old Nisrine Chartouny, a Lebanese-born civil engineer who works for Crossrail contractor Bechtel. BepiColombo — a joint mission between the European Space Agency (ESA) and the Japan Aerospace Exploration Agency (JAXA) — is expected to provide scientists with the most detailed understanding yet of our solar system’s smallest planet. 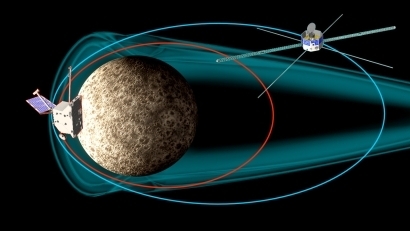 Scheduled for launch in 2016, the mission will see two orbital probes delivered to mercury aboard a third propulsion module: one will examine the planet’s surface and the other its mysterious magnetic field. 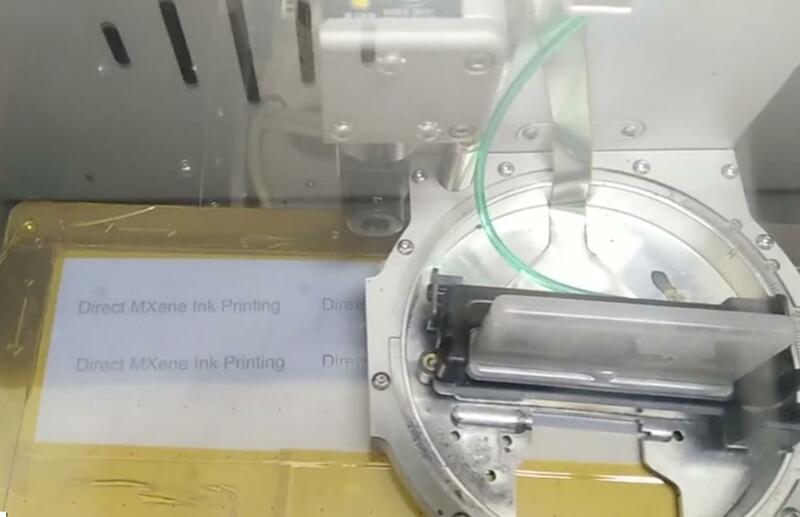 During their mission they will encounter some of the most extreme conditions imaginable and much of the engineering for this incredible venture is being carried out here in the UK by engineers at Astrium who are building the structures for two of the spacecraft, as well as all of the propulsion systems. 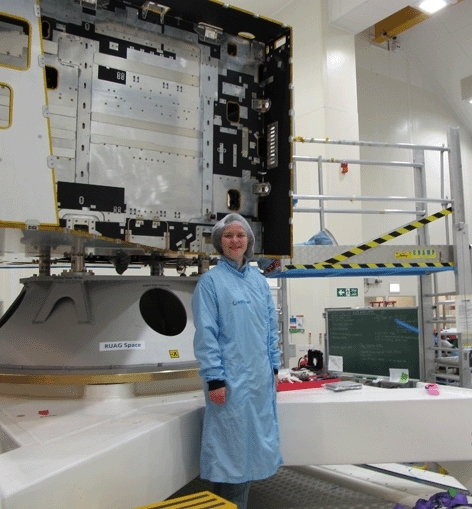 Jessica Marshall, a systems engineer at Astrium in Stevenage, is in charge of ensuring the UK’s work on the project all goes according to plan. Marshall is now at the sharp end of Astrium’s own efforts to address this and regularly visits local schools to talk about the space sector and engineering. She believes that one of the keys to encouraging more women into engineering is addressing general perceptions of the role that engineers play. Singling out France, where she says its notable that there are far more female engineers, she says that ‘the total length of time studying very similar to training to be a lawyer or doctor and you are held in very high esteem so it’s a more desirable job in general, which filters through to a healthier gender balance’. I do heartily applaud all these women that are amazing at the roles they are doing, and will work great as role models. However, sometimes maybe the teenagers need to hear about the grass-roots engineers too? These amazing career paths may seem a bit daunting to someone who does not consider themselves amazingly talented, just competent at maths and/or physics? Maybe we also need to hear about the female engineers like myself, who work for an SME, are not managers, have not won any awards, we just work hard and support our companies the best we can with the skills we have. And no, I’m not volunteering as a spokesperson for female engineers myself, I’m too busy just doing my job, so sorry!